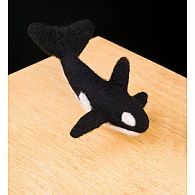 Since I was very young, I have admired the natural world. 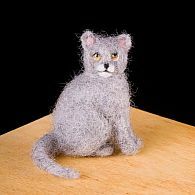 As I grew older, I developed an appreciation and empathy for animals, which profoundly influenced my artwork. 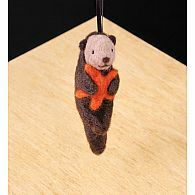 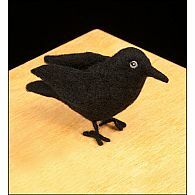 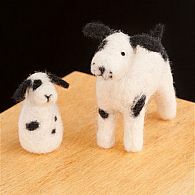 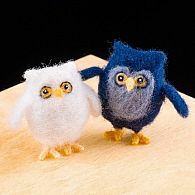 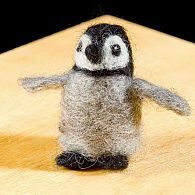 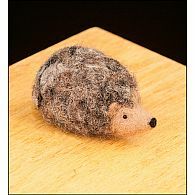 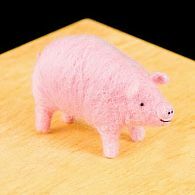 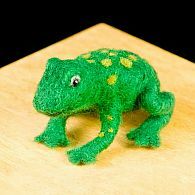 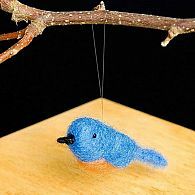 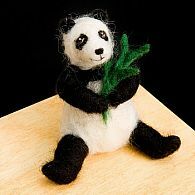 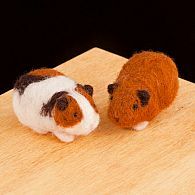 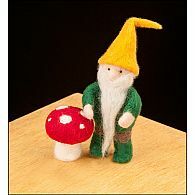 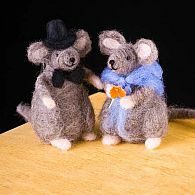 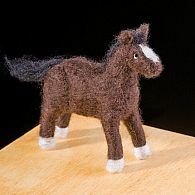 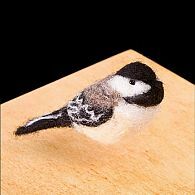 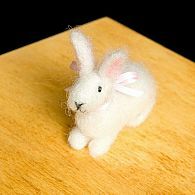 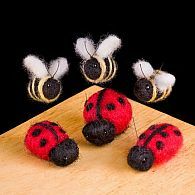 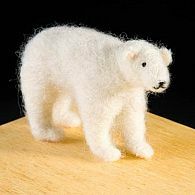 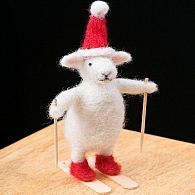 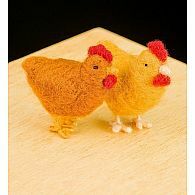 I needle felt many types of animals and figures. 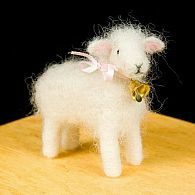 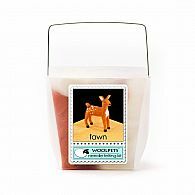 Raw wool fiber is very appealing to me. 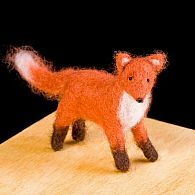 I love playing with the unusual textures and colors of many different kinds of wool and it is always an adventure to discover how the fibers will manifest themselves in a project. 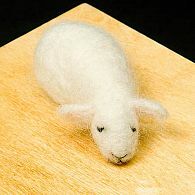 I create these wool sculptures using a combination of Romney and Southdown wool from my own sheep as well as other types of wool and fiber. 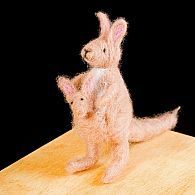 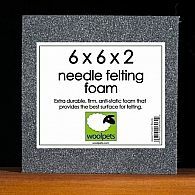 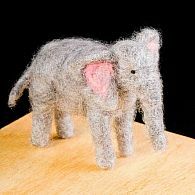 The sculpting of the fibers is done using a sharp, barbed, felting needle. 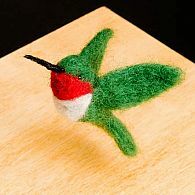 Each piece is a one of a kind creation, created uniquely and individually, and inspired by the natural elements around us.